Put your flip-flops and swimsuits away because sweaters and Pumpkin Spice Lattes are officially back in season, which can only mean one thing–fall is here! Each season brings with it unique opportunities to marketers. If utilized correctly, your brand can gain a lot of traction by tapping into the most beloved aspects of fall. Read on to discover 3 ways you can incorporate fall into your content marketing strategy. There are so many exciting holidays and events a company can take advantage of in the fall. There’s Halloween, football season, Thanksgiving and Columbus Day just to name a few. 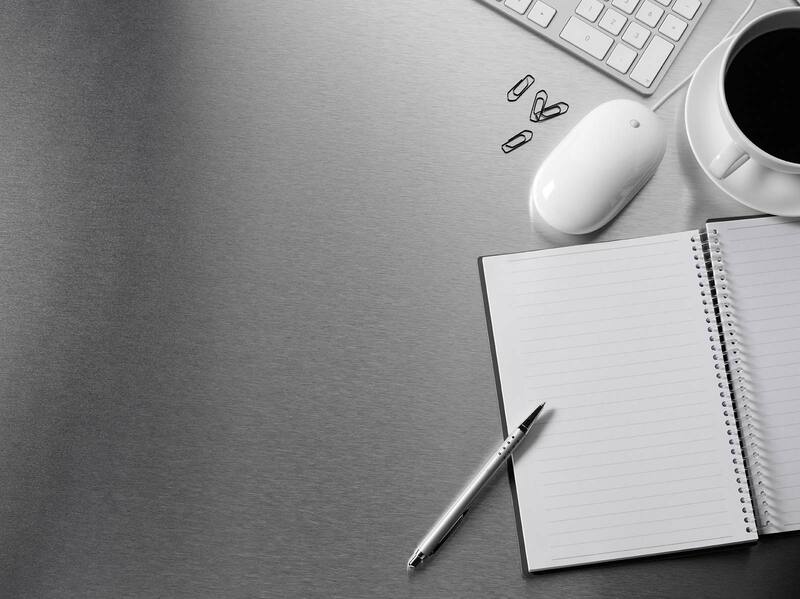 Leveraging these significant events and building a content marketing strategy around one of them can be a great refresher for your brand. Capitalizing on the popular holidays and events that everyone is talking about can lead to increased exposure and will show your consumers just how fun and relevant your brand can be. According to Kissmetrics, photos get 53% more likes, 104% more comments and 84% more click-throughs on links than text-based posts. Since we are living in such a digital age, a picture is truly worth a thousand words. From Pinterest to Tumblr to Instagram, consumers love to get visual. According to Kissmetrics, photos get 53% more likes, 104% more comments and 84% more click-throughs on links than text-based posts. If you’re thinking of incorporating fall imagery into social posts, try to brainstorm how the warm images of autumn leaves, pumpkins and cozy fireplaces can pair with your messaging. When it comes to social media marketing campaigns, pictures are the perfect medium to use to tell a story. Not only are Pumpkin Spice Lattes a delicious and beloved beverage, Starbucks has found a way to capitalize on their popularity in order to make them as lucrative as possible. The brand builds excitement on social media accounts specifically developed for the drink, and since it is only offered for an exclusive period of time, it is an extra thrilling experience when consumers get their hands on the first one of the season. 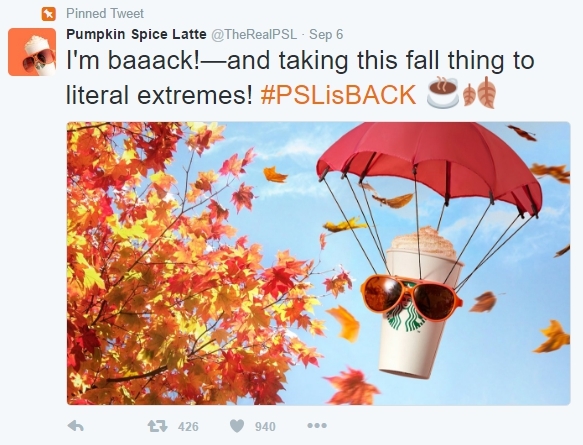 Your brand can use clever messaging to piggyback on the pumpkin spice craze, or create specific social accounts for your company’s most beloved product. Offering exclusive deals and promotions during this time can also serve to be successful ways to build excitement when marketing your brand this fall. There is no doubt that consumers love when fall comes around. The thought of crisp Octobers, Halloween and football season is enough to make most of the general population excited. Use any of these marketing tips and your company will be able to successfully translate these positive fall feelings to your brand.